Huge potential for builders and investors! This small cottage home is just minutes from grocery stores, great nearby restaurants, and entertainment. Also within walking distance to Sandel Park. 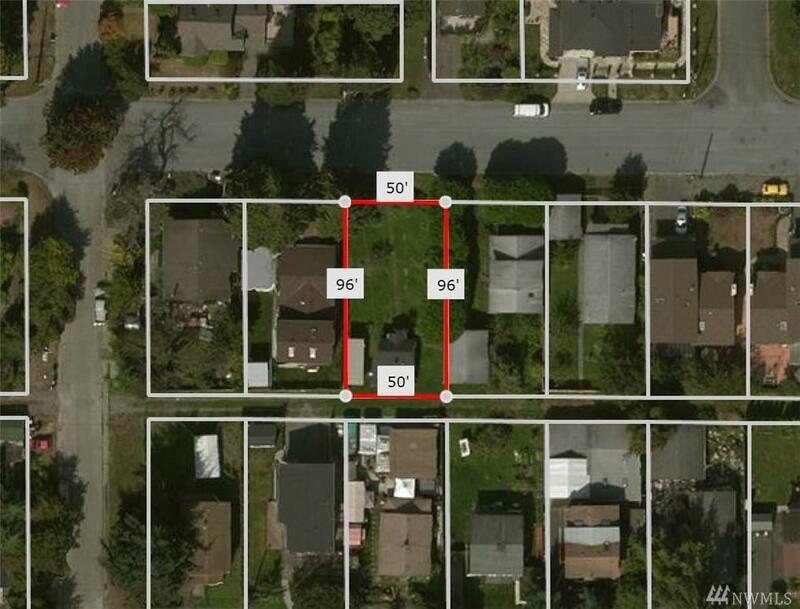 This Greenwood plot is the perfect place to build a larger home to utilize the lot size. Take advantage of collecting $850/month in rent while getting ready for your build! Very high walk score! The property is being sold 'As Is'. Listing Courtesy of Remlinger Lamb. Listing information © 2019 Northwest Multiple Listing Service. Information is based on data available to the associate, including county records. 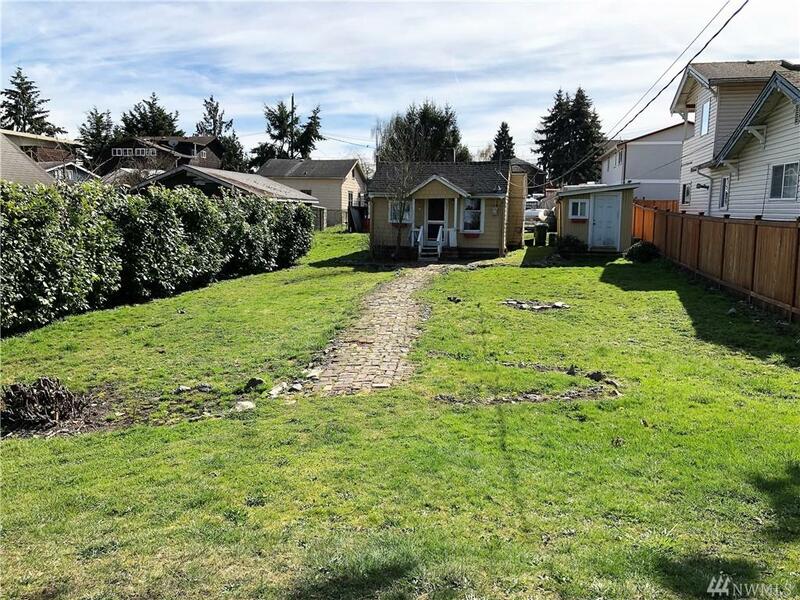 The information contained in this listing has not been verified by Berkshire Hathaway HomeServices Northwest Real Estate and should be verified by the buyer. The listing data relating to real estate for sale on this web site comes in part from the Northwest Multiple Listing Service. Real estate listings held by brokerage firms other than Berkshire Hathaway HomeServices Northwest Real Estate are marked by the "three tree" symbol; detailed information about such listings includes the names of the listing brokers. Data last updated 2019-04-20T00:17:04.087.